Print Canada Store has your complete selection of wedding and event favours and supplies to make your day that little extra special. We have a large selection of favours supplies and gifts from the largest favour companies in North America where you are sure to find what you are looking for. Also a large array of personalized glassware that is printed by us and shipped from Hamilton Ontario, giving you an everyday low price. We also produce a large selection of customized, hand poured, personalized candles that are shipped and enjoyed around the world. Need help with decorating or favour ideas let our professional staff answer all your questions. Shop from our website and our thousands of products to choose from, or our showroom located in Hamilton Ontario for your stress free shopping experience. We also carry a large selection of corporate giveaways and gifts all personalized with your event or company logo. 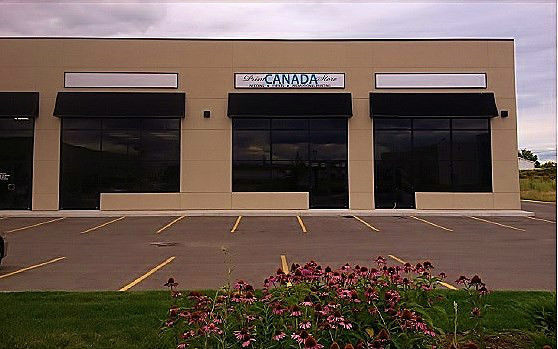 Started in Hamilton On Canada in 2008 we soon expanded to our retail location at 47 Ditton Drive. Our mission is to give our customers the best shopping experience in planning your event. Print Canada Store "Making your day that little extra special"